Some people just can’t keep their opinions to themselves. You don’t know what she’s thinking about you, but it can’t be good! When you are out in public with your child, and your child throws a tantrum, everyone is suddenly an expert. Really, they are a critic. 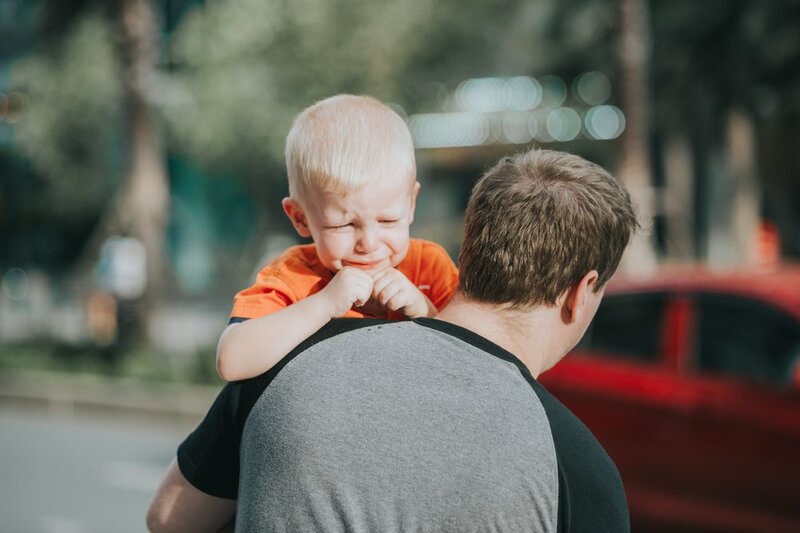 Dads can really be the target of unkind words from strangers when their child misbehaves. It can be worse when you child has an invisible disability such as autism or ADHD. As a parent you are always thinking, “What are people thinking when my child tantrums?” Because they are going to tantrum about something. Watch this 1 minute 44 second video where Crystal explains what it is like for parents when their child has a meltdown in public. Our experts Crystal and Cindi want to help you with your child’s journey through autism or ADHD. Just hope for your child. Tonya uses her background in education and video to help people bring their passions to profit with online video courses. Learn at your own pace with quality video lessons. When you want to learn something new, when you need to succeed in class, when you’re ready to make your life easier, when you go through life’s milestones. At Joy Lab, we contribute 10% of our net proceeds to charities to support worthy causes.